A better giving day platform. 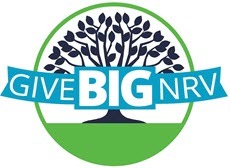 GiveBig® brings multiple organizations together under one customizable social platform. We work together with your community foundation to raise attention and donations, regardless of your staff size. Brand, promote, and centralize your giving day efforts on one platform. Invaluable preparation tools and support to ready you for your big day. The entire online fundraising suite is included for all GiveBig® participants. Combine the power of a giving day platform with peer-to-peer fundraising. Earnings are deposited directly to your bank account within 48 hours. 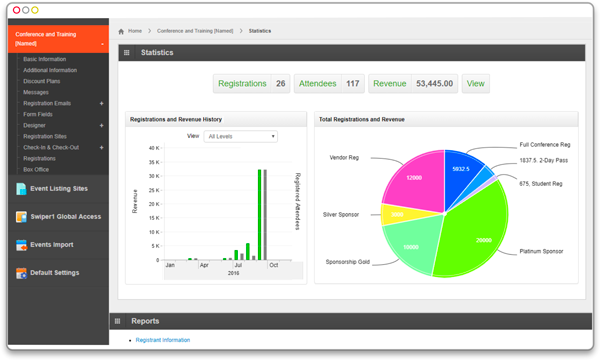 Link your organization to track your progress and access new information. A custom, multiple-page website to brand and promote your organization. Each organization receives its own individual webpage for customization. Live-streaming donor statistics and patron comments keep you up-to-date with your GiveBig®‘s progress. Ramp up the competition and donations with real-time leaderboards that excite and entice. Guided assistance for every step of the way. Complete how-to video library and live webinars that lead up to the GiveBig® event. Free and Premium technical support packages available to all participating organizations. 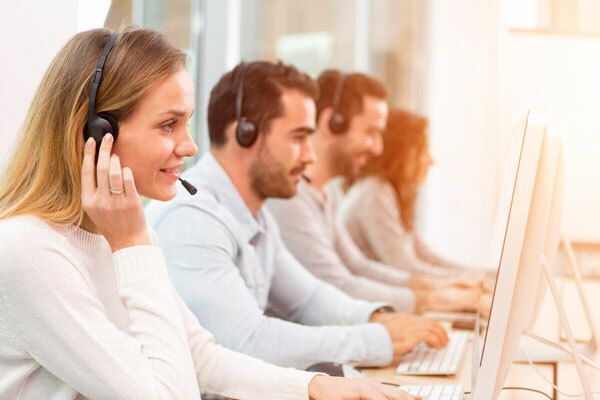 Live support, email ticketing, and customer Q&A sessions to help you earn the most from a momentous 24 hours of giving. When’s the last time that you got more than what you paid for? 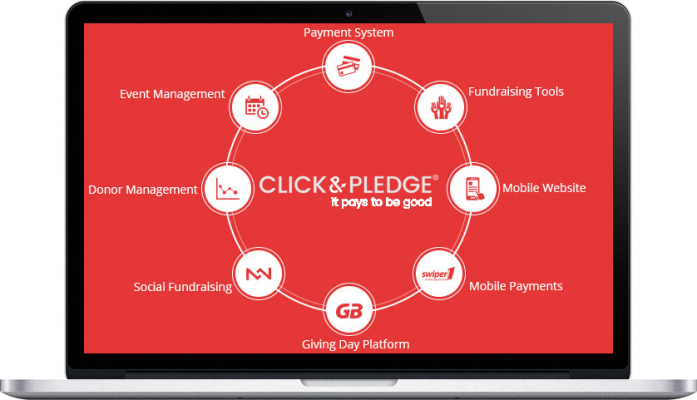 Each organization that participates in a GiveBig® event will have continued access to the entire Click & Pledge platform. 30+ fundraising tools include unlimited mobile-friendly donation forms, peer-to-peer fundraising, and more. Free Salesforce® Donor Management and Event Management apps to help you impact more lives on the world’s leading CRM. It’s crowd power. And there’s nothing else like it. Enlist multiple fundraisers for your organization to promote your GiveBig® efforts. Fundraisers can create their very own donation pages to share with family and friends. Your success doesn’t have to end after your giving day, either. Fundraiser and organization pages stay active year-round. Your participating organizations deserve them now. All your GiveBig® credit card donations transfer to your merchant bank account within 48 business hours. Seamless and easy payment processing. No 30-day wait period. It’s that simple. Our PCI Level 1 certification ensures your donors’ data stays safe and secure. Gain immediate access to your GiveBig® donors’ information by linking your organization’s data to Salesforce®. Real-time posts record payment, contact, fundraiser, and relationship information. 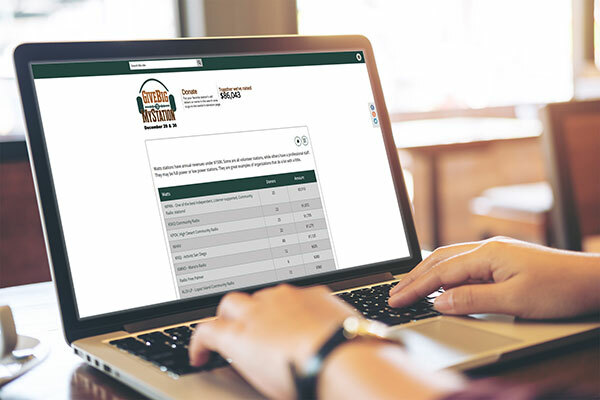 100+ custom nonprofit reports help you review key indicators, performance at-a-glance, and more.